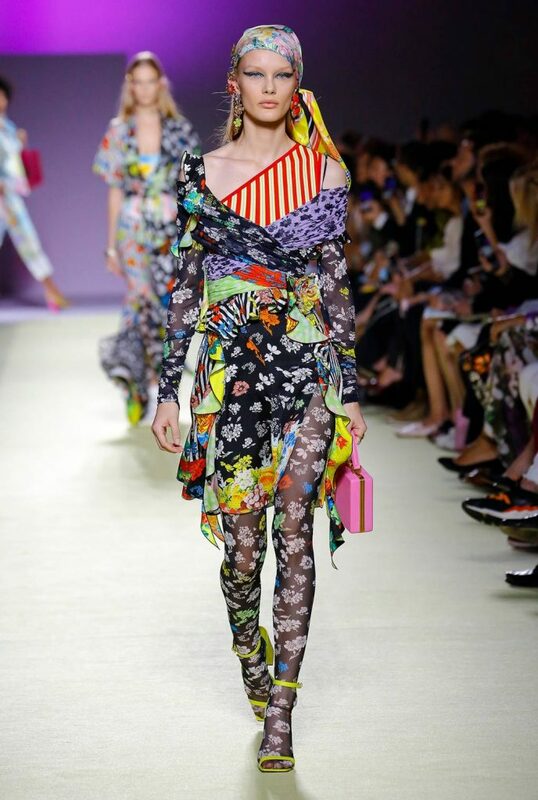 Spring has sprung and with it came all the different looks that overtook the runways. 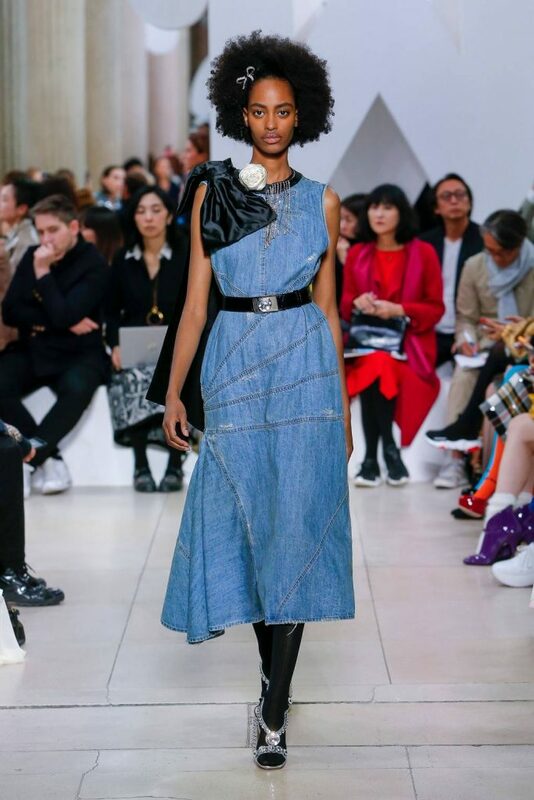 Big names like Balenciaga, Victoria Beckham, Chloe and Valentino presented fashion masterpieces from their spring collections and made it impossible to resist the temptation to immediately go to the store and spend a fortune trying to replicate the looks for less. Fortunately, today we’ll be doing just that – we’ll be talking about the most important must-have items for this spring and how to style them like the fashion diva you are. Read on to learn how to steal the style. Beige was the absolute winner on this season’s runways and it appeared on virtually everything. Many designers decided to go all in and dressed their models in all-neutral outfits, proving that the monochromatic look is here to stay. 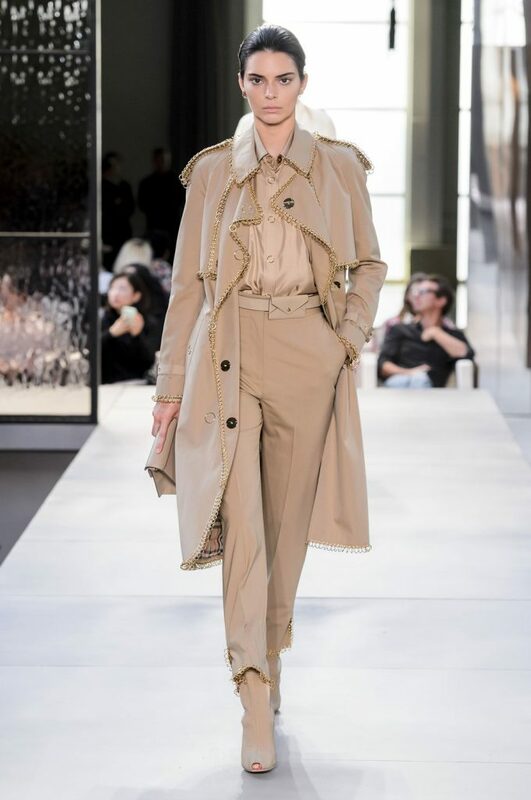 Max Mara and Burberry opted for head-to-toe neutrals, so Ferragamo and Stella McCartney followed suit – literally, by introducing suits in earthy tones. Neutrals are perfectly wearable for work and for your night out due to their casual but elegant vibe. Prints are the perfect addition to any wardrobe – especially if you are used to playing it safe. They are wild and loud, made to draw attention, and spring is the right time to go bold! Animal, floral, striped or polka dots – choose the one you like and rock it with confidence! What’s more, designers didn’t shy away from layering prints on prints, and neither should you. Versace combined stripes and florals, Louis Vuitton combined similar floral prints in different colors, and Roberto Cavalli used animal print for the entire outfit. Copy this trend – mix the prints and add a classic piece like a leather jacket to balance it out. A classic LBD with lace is always a good choice, and according to fashion designers, we’ll be seeing a lot more lace – everywhere! From dresses and skirts to blouses and shirts – lace is being incorporated into anything and everything. Alexander Wang used lace as a detail while Victoria Beckham and Christopher Kane decided to use the lace as a base and created their outfits around it. An outfit with subtle lacy details can be worn for work, and it looks great when paired with a leather tote bag from Australia since leather makes the whole outfit even more elegant and sophisticated. Similar to lace, bows are another ultra feminine symbol and they found their place on the runways this season. Bows on dresses, on the shoulders, around the waist – they’re details that are certain to draw attention with their sweet and girly look. Here, the motto is: the bigger, the better! Erdem and Miu Miu used bows to accentuate the shoulders, Emilia Wickstead and Valentino used them to bring some attention to the waist, while Celine and Moschino used a bow as a centerpiece for their fashion masterpieces. If you prefer a more subtle look but still want to follow this trend, opt for a nice bow scarf like the ones presented by Marc Jacobs. Making sure your every move has some drama to it, feathers and fringe are the ultimate trends for this season. Brands like Philipp Plein and Chanel used fringes as details while Gucci and Givenchy went all in and used fringes for the most part of the outfit. Celine used black feathers to accentuate the shoulders and Marc Jacobs based the entire outfit on pink and orange feathers. Implement items with fringes for a casual, daily look, and go wild and wear a feathery dress or skirt for a night out – they’re bound to draw attention. We’re traveling back to the seventies! Tie-dyed coats, sweaters, dresses and blazers gave off summery vibes. Crochet and macrame dresses were presented by JW Anderson and Chloe, while Pyer Moss and Dior put their models in fishnet dresses. Jumpsuits were another throwback to the seventies, with names such as Alberta Ferretti and Jil Sander introducing jumpsuits in neutral tones, while Hermes went with the color of passion, dressing their models in red jumpsuits. To add some edge to the all-in-one suit, Celine went with black leather jumpsuits, while Isabel Marant and Alexa Chung added some retro vibe to the trend. Many different styles were presented through the spring collections of famous brands – many of them are wearable during the day and can be toned down to get outfits you can even wear to work. Follow the tips we covered above and use them as a guide to renew your spring wardrobe for this season!